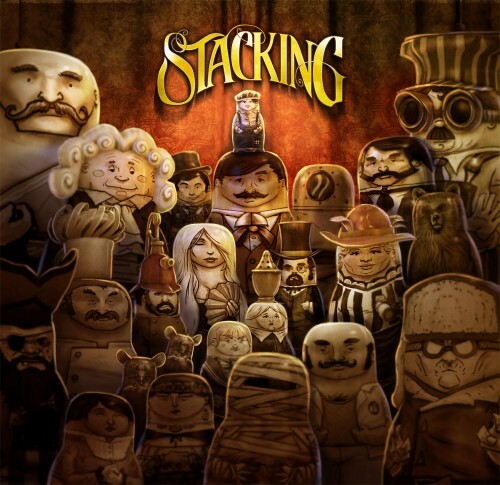 Good news for fans of Double Fine’s Stacking: DLC was announced to be in development. A recent tweet on THQ’s UK twitter account stated “We had confirmation today that DLC for Stacking is in development! Look out for more details on this soon :)”. No more details have yet surfaced, but more Stacking is sure to come.